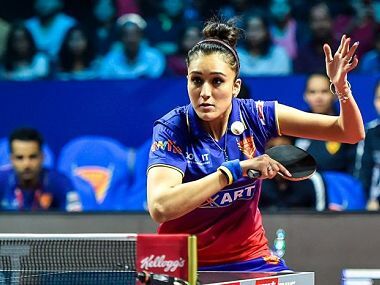 In a freewheeling chat with Firstpost, Indian table tennis star Manika Batra talks about her recent exploits at the Gold Coast Commonwealth Games, aside from a host of other topics. 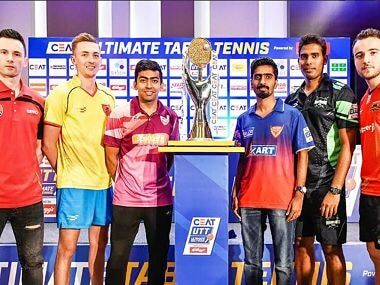 Indian stars Manika Batra and Manav Thakkar recorded thrilling victories over higher-ranked rivals, providing an exciting start to the Kolkata leg of CEAT Ultimate Table Tennis. 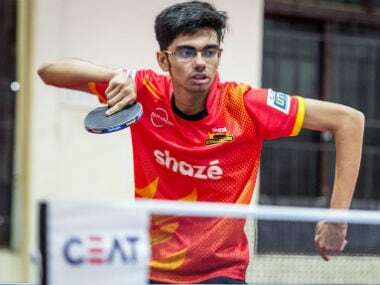 The 18-year-old Manav Thakkar rattled his Swedish rival, ranked 223 places above him with an attacking display to win 11-9, 8-11, 11-8. Ayhika, Kou Lei and the mixed pair of captain Harmeet Desai and Doo Hoi Kem won the first three matches to put Mavericks in a commanding 6-3 position. Captain Liam Pitchford, Bernadette Szocs, and Alvaro Robles led the charge for Falcons, winning four matches and fetching them eight points to gain the advantage. 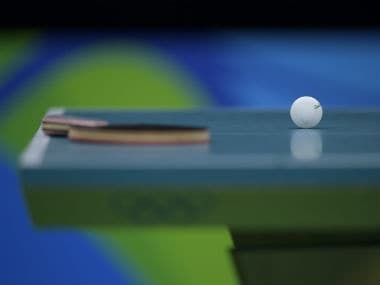 Captains of the six teams unveiled on Wednesday the trophy for the second edition of the Ultimate Table Tennis (UTT) that will begin on 14 June. 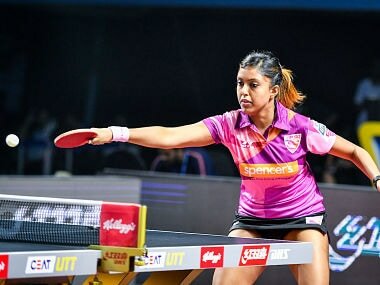 Indian table tennis delivered its best ever Commonwealth Games (CWG) performance in Gold Coast and the one season old professional league Ultimate Table Tennis (UTT) can claim a tiny bit of credit for it, says the event's owner Vita Dani. 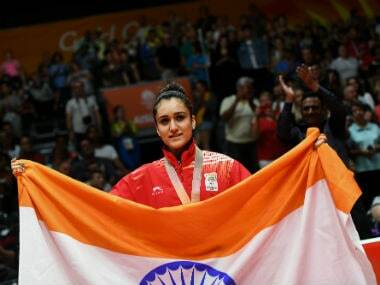 The second edition of Ultimate Table Tennis (UTT) gets underway in Pune from 14 June. 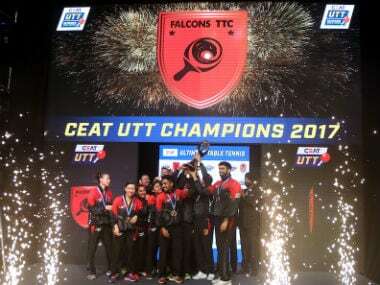 Defending champions Falcons TTC will take on Maharashtra United in the season opener.